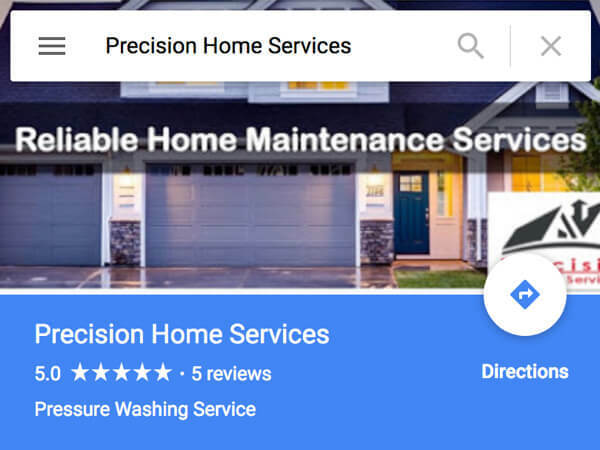 Precision Home Services is a leader in providing exceptional exterior cleaning services to both the residential and commercial customers. We believe in 100% satisfaction and strive to achieve this on every job. We are known across Southeast Michigan and recognized for quality work and a commitment to superior customer satisfaction. 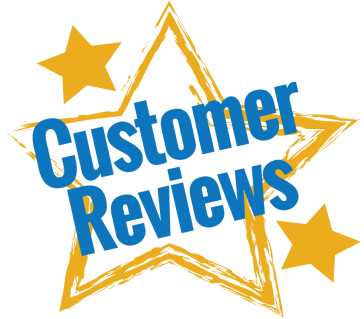 We value customer reviews and feedback from our clients based on their recent experience with our home maintenance crew. Please consider leaving us a custom review. Thank you! You can review us on Google or our Facebook page. Precision Home Services offers a wide variety of residential home maintenance and commercial services. We service the entire Southeast Michigan region including West Bloomfield, Rochester, Oakland Township, Northville, Canton, Farmington Hills, Ann Arbor, and Richmond, MI. We work in the following Michigan Counties: St. Clair, Macomb, Oakland, Washtenaw, Genesee, Lapeer and Wayne.